Thank you so much for joining us on the Easyriders course, we hope you enjoyed it! The Easyriders course was been funded by Paths For All and Transport Scotland's "Smarter Choices, Smarter Places" initiative, under the direction of Scottish Borders Council. 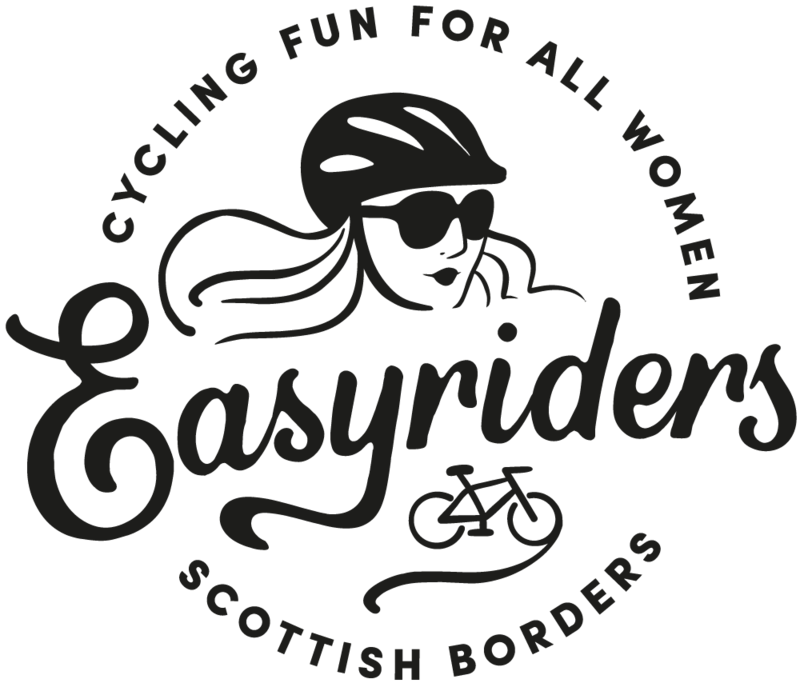 We'd like to be able to help more women ride bikes - your feedback is really important to help secure funding for future Easyriders courses. Please take a few minutes to complete the following post-course questionnaire by Thursday 25th October. There's an option at the end to enter our prize draw for the chance to win some fantastic prizes!